Beach lovers will always hold Spain in high esteem and there are some definite standout locations throughout this country. From the world-famous Spanish islands to the Andalusian coastline’s serenity to the almost Caribbean atmosphere of the Bay of Biscay — Spain will never disappoint you if you’re searching for peaceful stretches of sand. If you’re looking for an ambiance where the sunsets and scenery are more important than partying all night, Spain really hits the mark. You may consider visiting Spain with Saga Travel to see why. Andalusia is in the southern part of Spain and is awash with beaches that stretch for miles and are near-deserted outside of the summer season. 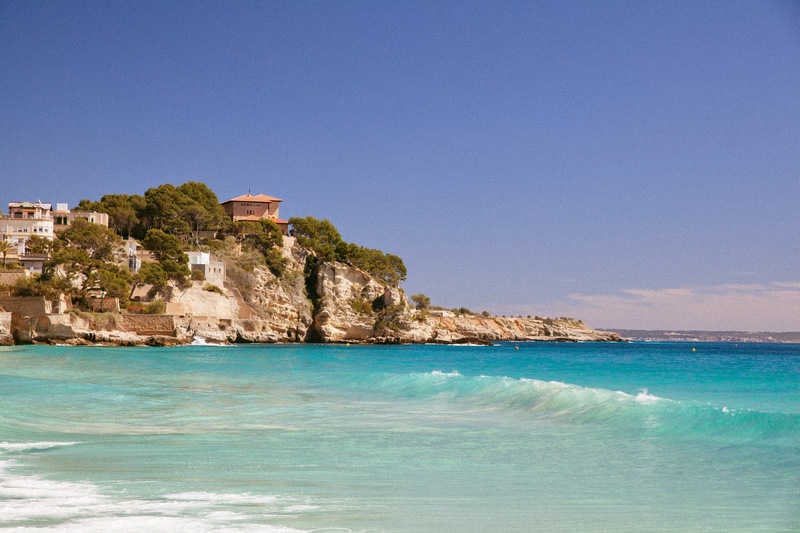 Bolonia Beach and its sweeping bay is undoubtedly one of Spain’s beauty spots. The remarkable white sand dunes can rise to around 30 meters high. Another sandy highlight is the 7 kilometer golden stretch at Playa de Isla Canela on the Gulf of Cadiz. Malaga and Granada are also parts of Andalusia and shouldn’t be missed if you’re touring this area. Ibiza, Majorca, Minorca and Formentera are Balearic Islands that need no introduction and are renowned for their beaches and almost spiritual sunsets. Of course, every island in this archipelago offers something different whether you’re looking for the lush landscapes of Majorca or the escapist’s dream of the sumptuous ice-white sands of tiny Formentara. The island has a historic town, traditional villages, quaint arts shops and authentic restaurants. But all of these islands have coastlines with beaches that regularly feature in the holiday brochures — just choose your island and enjoy. 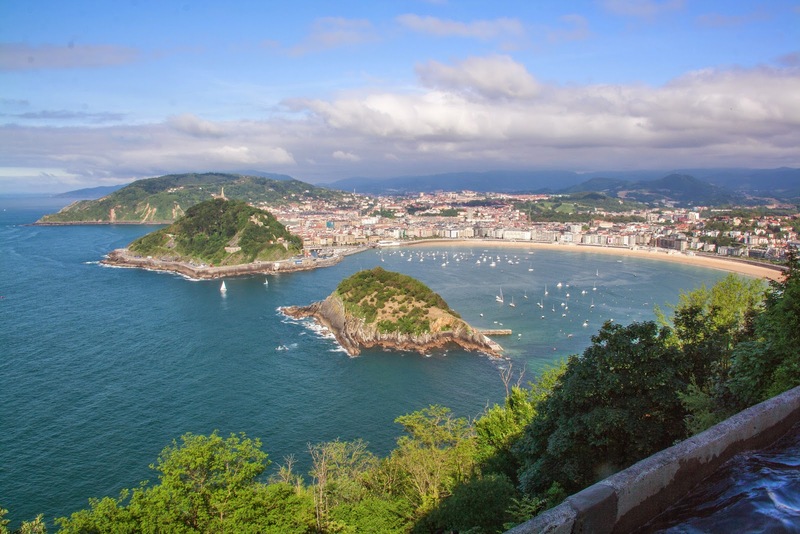 If you’re going on a tour of Spain and San Sebastian on the Bay of Biscay is on the travel itinerary, then you’re in for a treat. Located only 12 miles from the French border this coastal city boasts a beach reminiscent of those found in the Caribbean. The Bay of La Concha is as picturesque as it gets and the city itself offers plenty of sightseeing opportunities. The Basque Country enjoys a formidably good reputation for its cuisine and the port restaurants will be the place to sample the freshest seafood dishes, lamb stews and the Basque Country’s legendary pintxos. The Canary Islands just off the southwest coast of Morocco are a year round sunshine favorite and will provide an island to suit your individual taste. 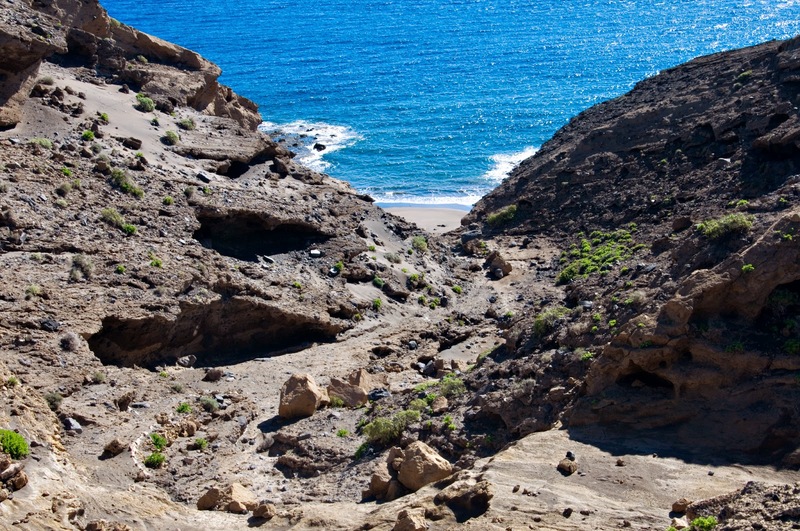 Gran Canaria is home to a lush mountainous interior as well as national parks with waterfalls and equally beautiful beaches. The island of Tenerife is the place to relax on white, golden or black sand beaches or take sightseeing trips to the summit of Mount Teide. 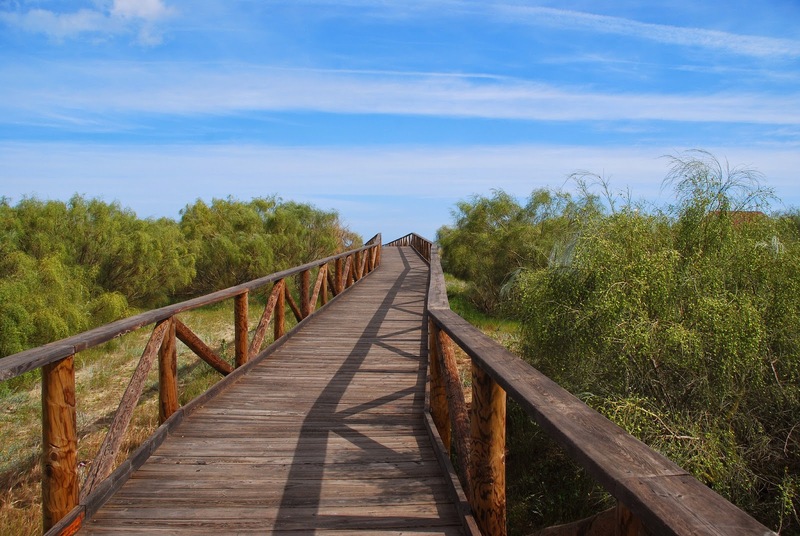 If it’s seclusion on some of the most pristine, unspoilt sands imaginable then head to the smallest Canary Island of El Hierro, which should be visited at least once by beach lovers. These are just a few of Spain’s amazing natural beauty spots. This is a destination where an extended period of travel is definitely recommended to get the most out this ever-enchanting country. Images by Gert Mewes, Gatanass, Juanedc and Neil Ward used under creative commons license.